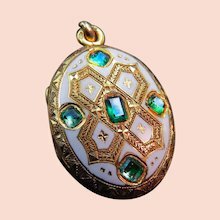 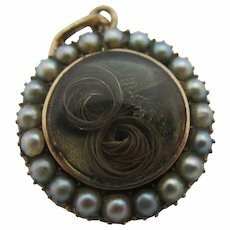 Mourning Hair Seed Pearl 15k Gold Locket Pendant Brooch Pin Antique Georgian c1820. 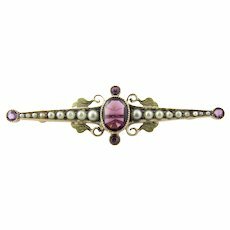 Pink Tourmaline Seed Pearl 9k Gold Brooch Pin Antique Victorian c1900. 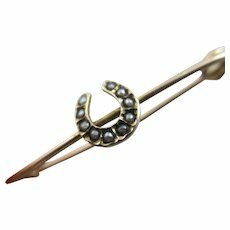 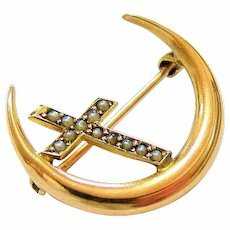 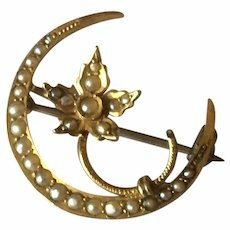 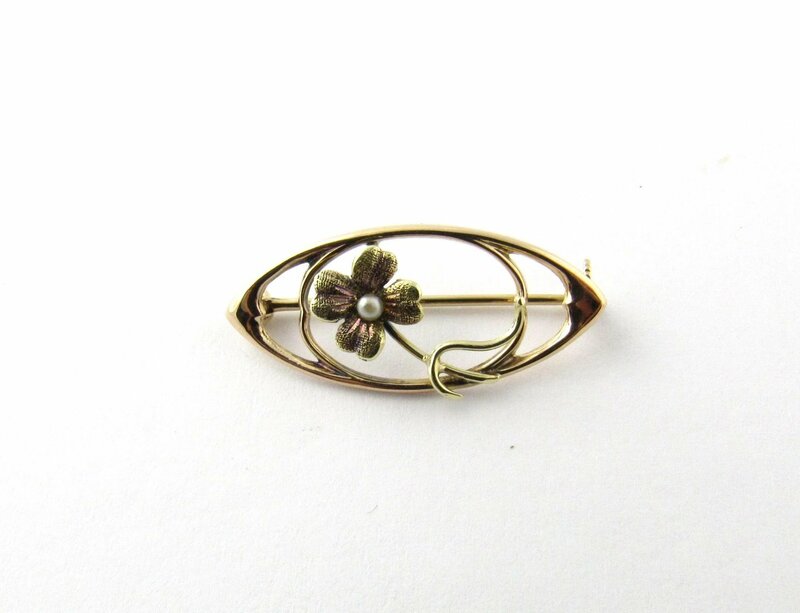 Lucky Horseshoe Seed Pearl 9k Gold Brooch Pin Antique Victorian c1890. 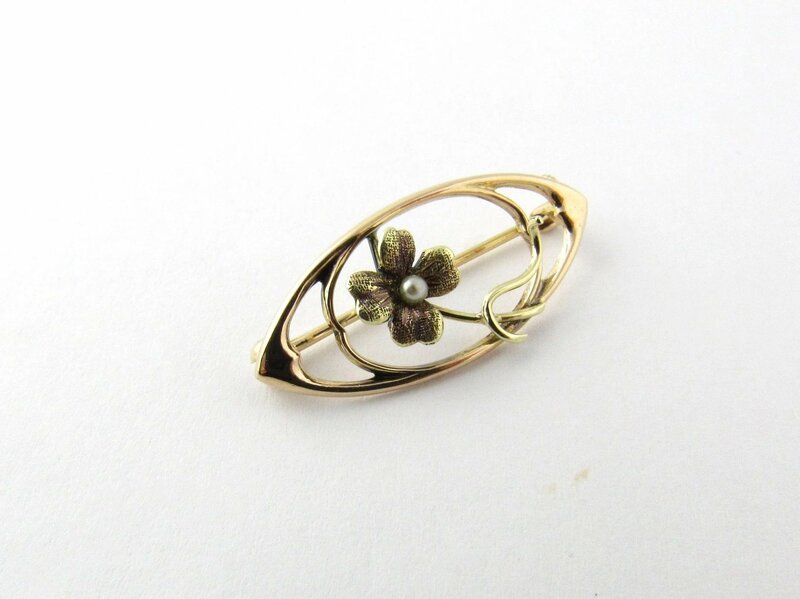 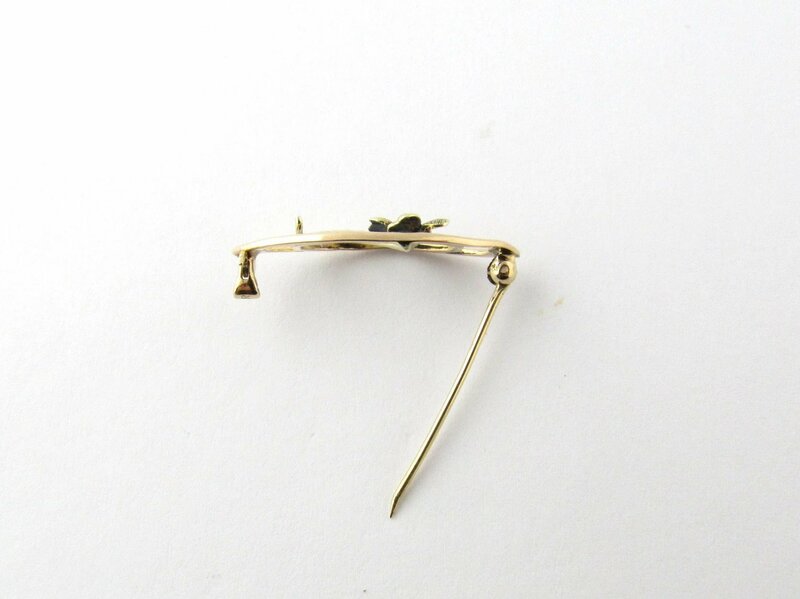 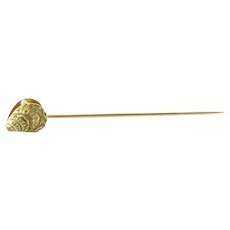 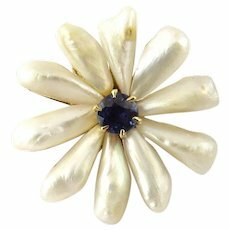 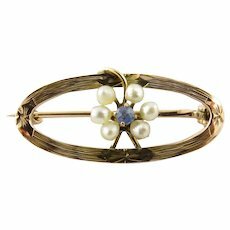 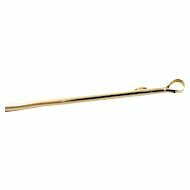 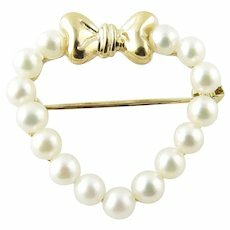 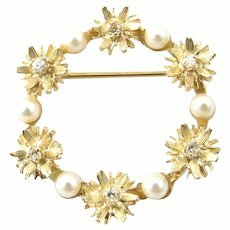 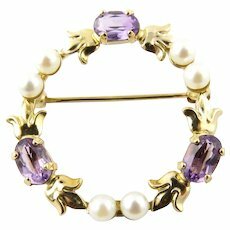 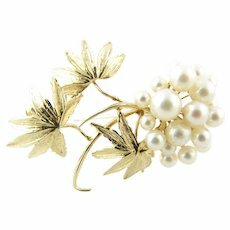 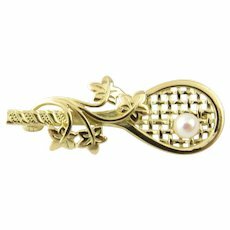 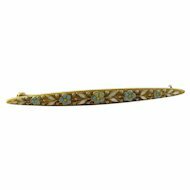 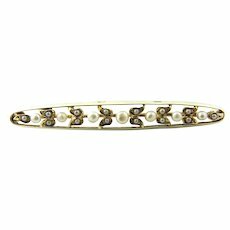 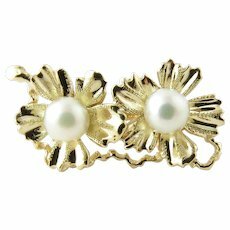 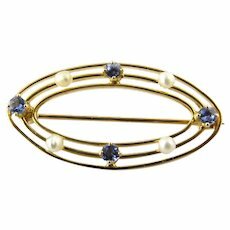 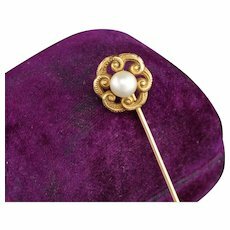 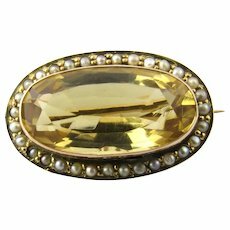 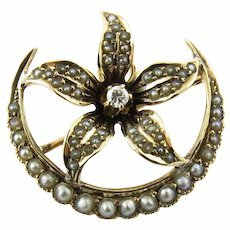 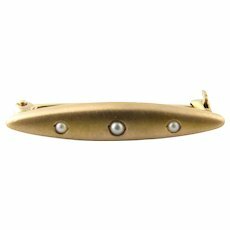 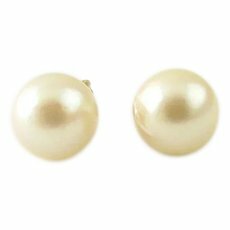 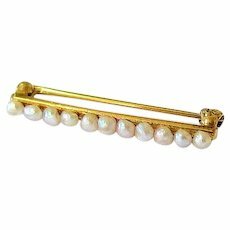 Vintage 14K Yellow Gold Seed Pearl Brooch. 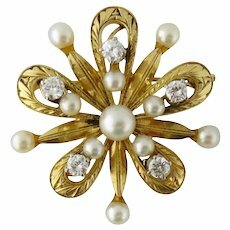 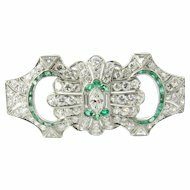 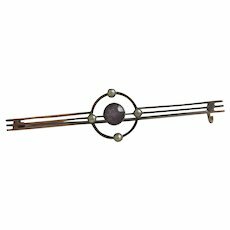 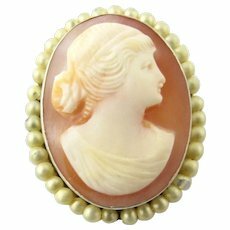 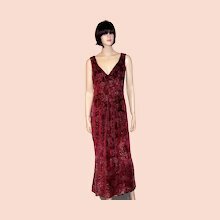 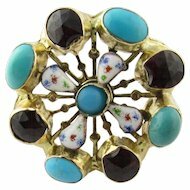 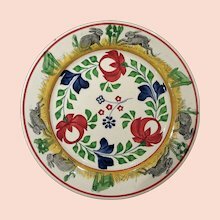 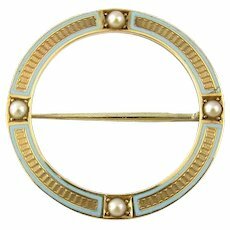 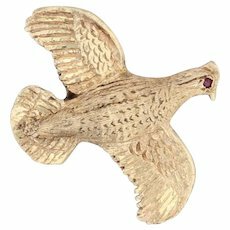 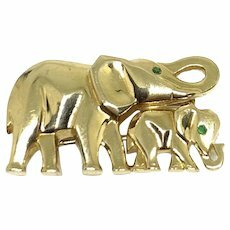 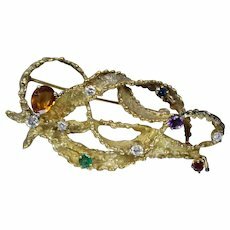 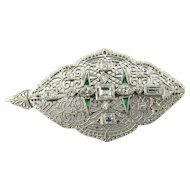 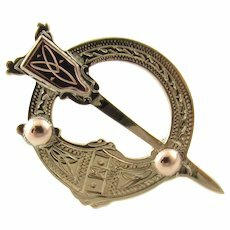 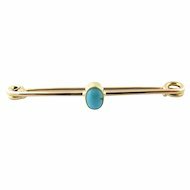 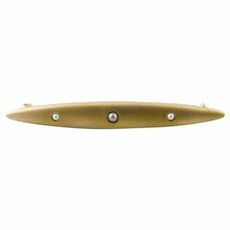 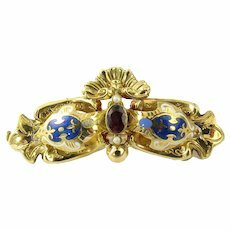 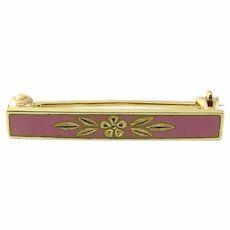 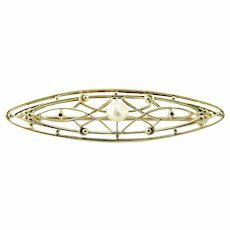 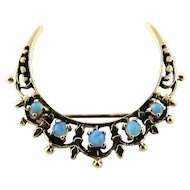 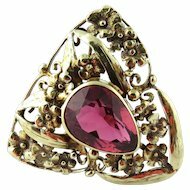 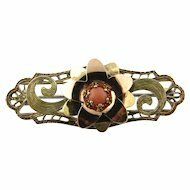 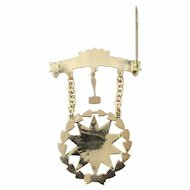 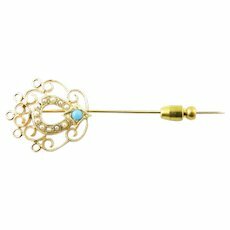 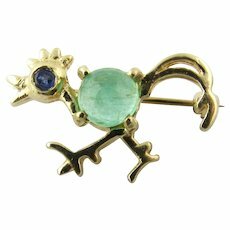 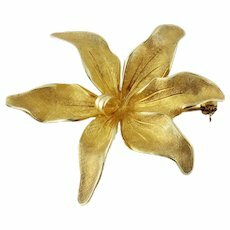 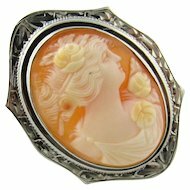 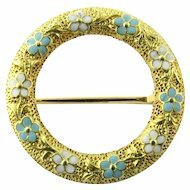 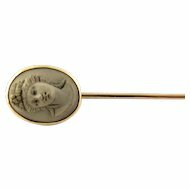 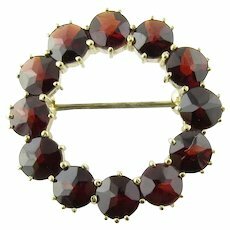 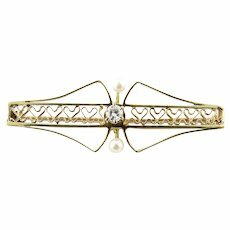 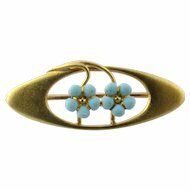 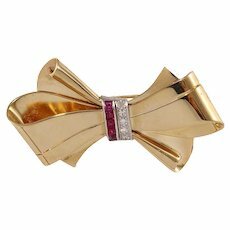 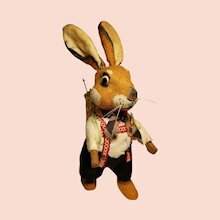 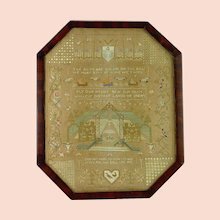 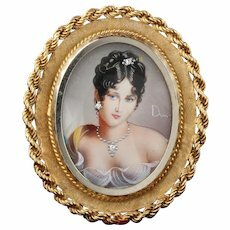 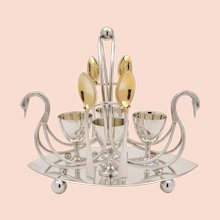 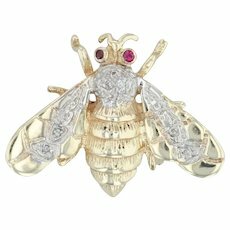 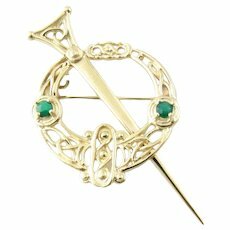 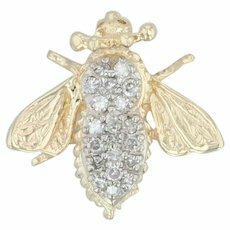 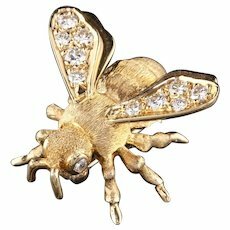 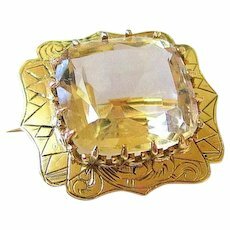 This brooch would would look simply beautiful as a dress or collar adornment. 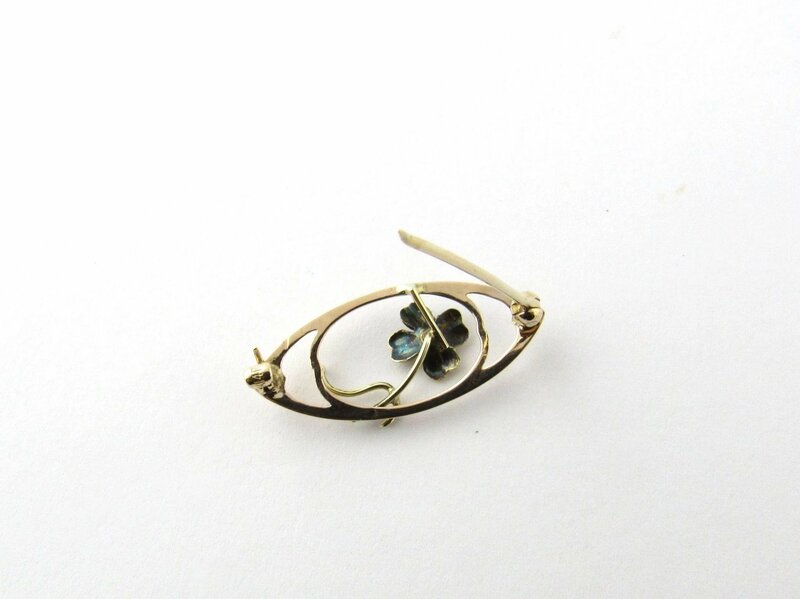 This brooch measures approx 10 mm x 6 mm x 24 mm. 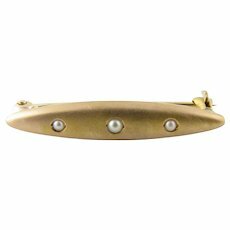 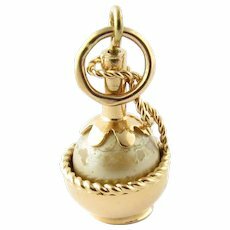 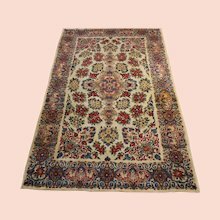 1.3 g / .8 dwt. 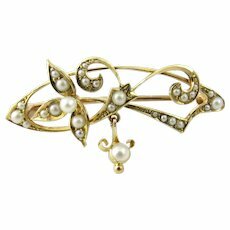 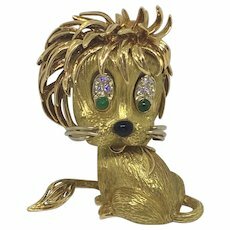 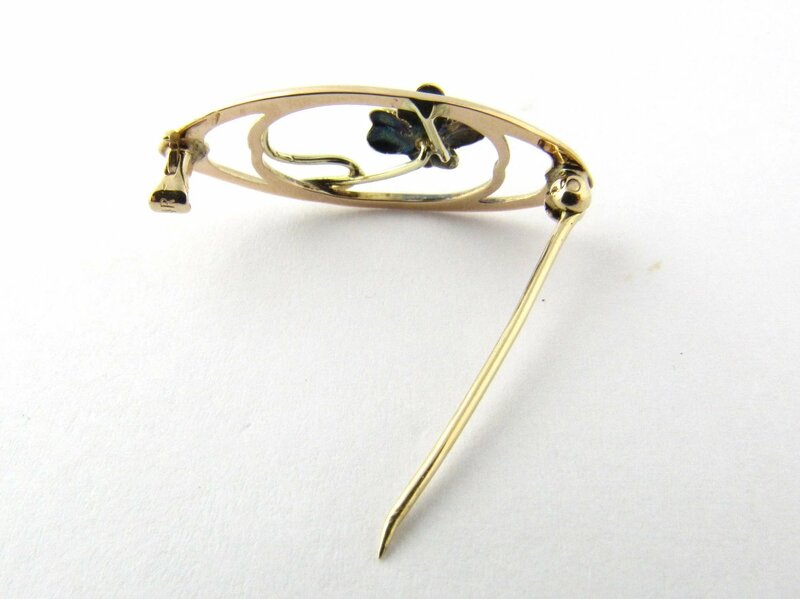 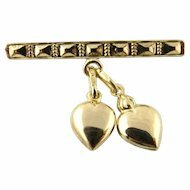 This brooch is hallmarked 14K. 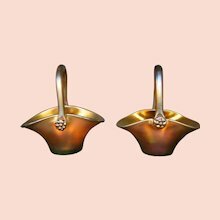 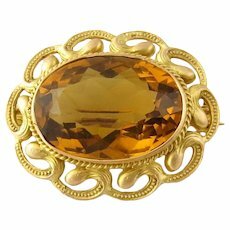 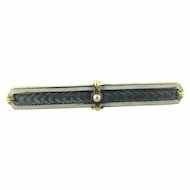 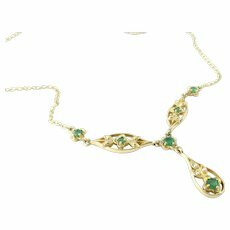 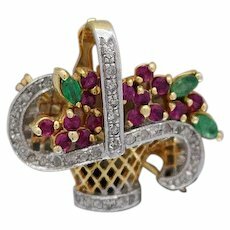 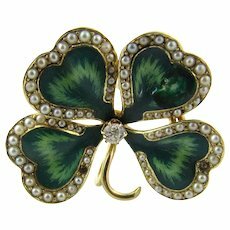 This brooch is in very good pre-owned condition just polished by our jeweler. 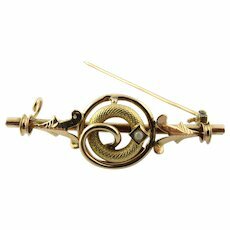 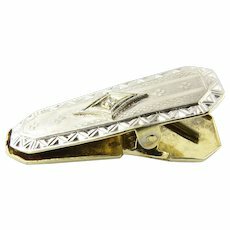 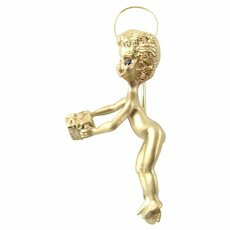 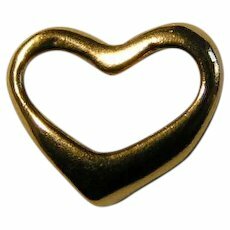 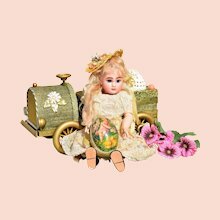 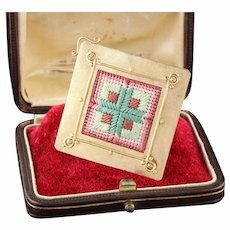 This brooch will be shipped priority mail with insurance in a gift box.